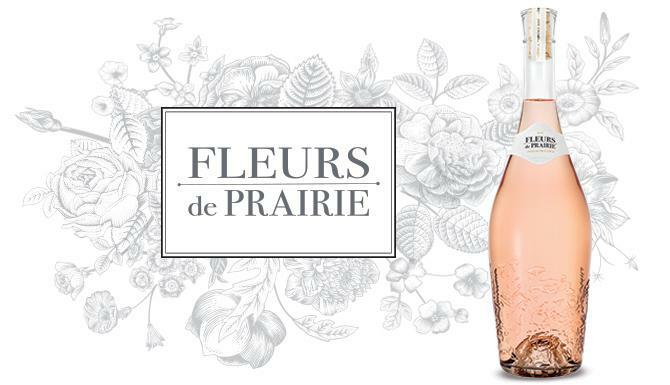 "Fleurs de Prairie" translates as "wildflowers," celebrating the beautiful fields of wisteria, lavender, poppy, and sunflowers carpeting Provence. This wine is sourced from select Provençal vineyards that dot the coastal wind-swept hillsides of the region. The Mediterranean combination of sun, wind, mild water stress, and ocean influence provide ideal conditions for grapes to ripen to the perfect balance of flavor and freshness.